Home Unlock Huawei How to Unlock Tele2 Sweden Huawei B525 Router? 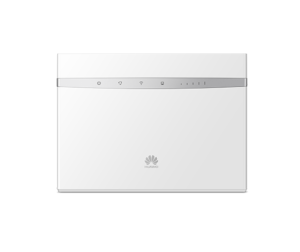 Factory unlock code of Tele2 Sweden Huawei B525 router is available at routerunlock.com. 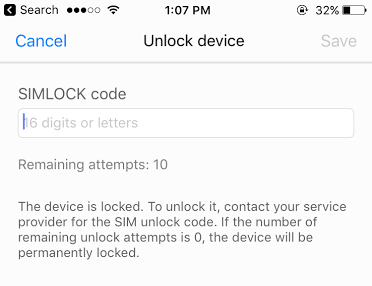 Means if your Tele2 Sweden Huawei B525 is asking for SIMLock code after changing the SIM card then it can be unlocked easily. Once the router is unlocked, you can use the default simcard, as well as another network providers too. How to Unlock Tele2 Sweden Huawei B525 4G LTE Cat6 Router? 1. Reset the Tele2 Sweden Huawei B525 and connect to PC with WiFi or LAN. 8. Now your Tele2 Sweden Huawei B525 may be rebooted to display the network. Previous articleHow to Unlock Drei Austria ZTE MF282 Router? Next articleHow to Unlock Eir Ireland Huawei B528 Router?